Vida encompasses this new phase in his life, and he invited some very special friends to collaborate on the album. Ricky Martin, Calle 13, Shakira, Marc Anthony, Juanes, are among those who are featured on the album. 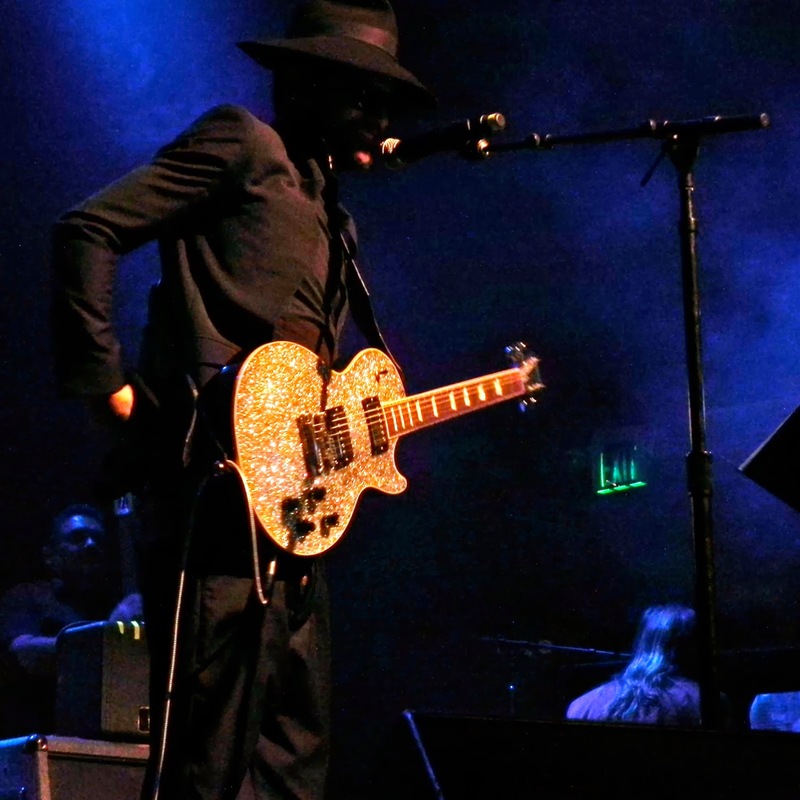 Draco Rosa’s show in San Francisco this past October 21st was highly anticipated, fans from all over the Bay gathered at The Regency Ballroom to welcome him back from his hiatus, cheer on this new album, and pass on the good vibes on his recovery. He spoke fondly of San Francisco, mentioning that he had lived in Marin County, he thanked the fans for their patience and for the warm welcome. Draco continues celebrating VIDA, and his recovery. 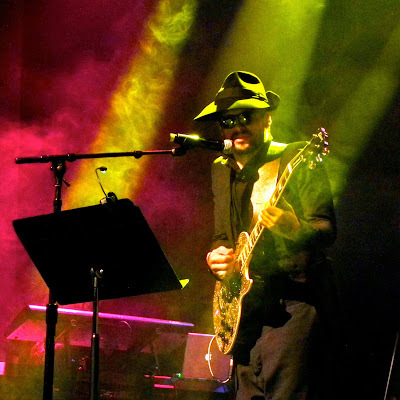 He has been nominated for three Latin Grammys: Album Of The Year, Record Of The Year: “Más y Más” (with Ricky Martin), and Best Contemporary Pop Vocal Album. You can purchase the album VIDA on itunes & amazon.